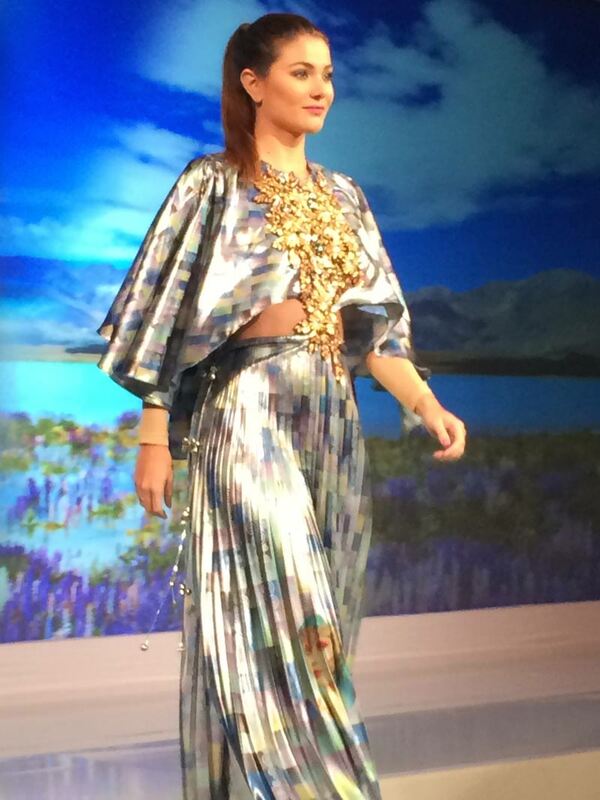 Digital 2 You was at the Epson Fashion event in Cancun, Mexico recently with Epson Dye Sublimation fashion designs by Martha Brito Rhor from England. 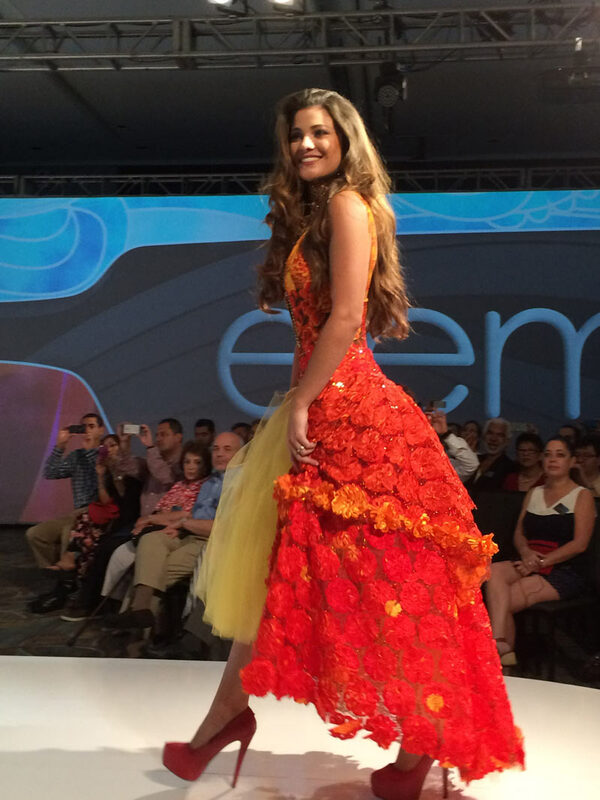 Several of Martha’s creations were modeled at this event by 2013 Miss Equador, Constanza Báez. 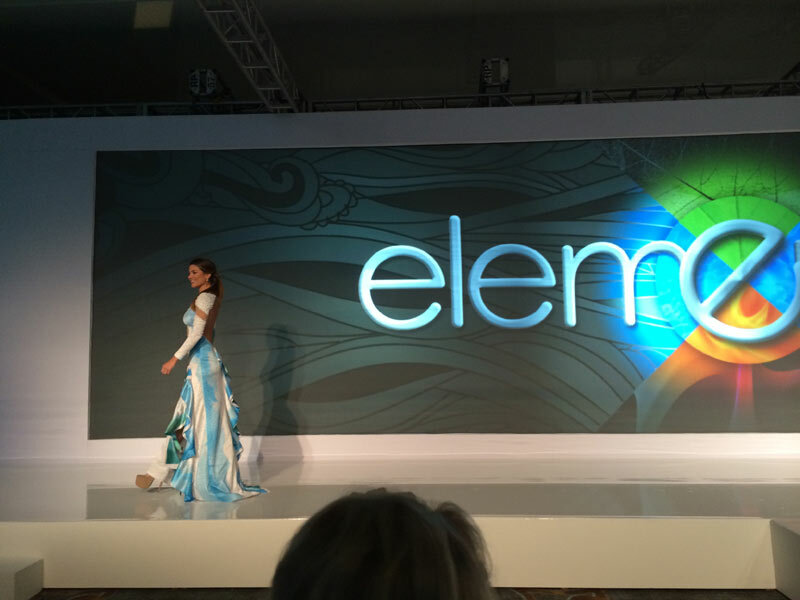 On display in Cancun were some amazing creations that were made possible with the Epson F-Series dye sublimation printers. Digital 2 You has been assisting many designers and cut & sew production facilities with the Epson F-Series systems in the United States. Digital 2 You continues to lead the market in dye sublimation with complete systems from Epson F-Series printers, heat transfer presses, color consulting and workflow management for the apparel and fashion design industries.